AFAC provides nursing foot care, administered by a specially trained, Orthotist. Care is provided in the clinic and at your home, or at the long term care facilities for seniors’ residences. AFAC is a leading specialist in diagnosis of foot problems and production of thermoformed planter insoles that has brought 25 year old French technology to Bahrain. 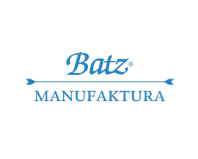 Its specialist podiatry clinic specialized in the production of custom made Insoles for biomechanical correction. 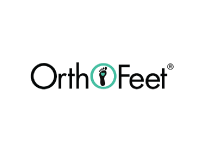 The Orthotic insoles yield best results with no side effects. These are ergonomically designed that restores normal walking mechanics. AFAC has a team of highly specialized domain experts including Orthotists and technicians who are well qualified and experienced professionals. AFAC’s exclusive thermoforming concept, the ‘Preform Module’ gives patients safe and effective solutions for the relief of their pain. The foot, ankle, knee, hip and back benefit the most from this new technology. AFAC’s unique design and material composition gives the wearer the combination of support and cushioning. Diagnosis of patient’s foot is taken with the help of modern equipment that are imported from France. 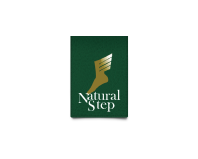 All people who suffer from any kind of walking and foot problems, pain in the legs, knees or back can benefit from such services. Help you in performing your activities of daily living by far we just can pamper your feet?